As a beauty junkie myself, the first thing I think about during the holidays is, "Who can I buy makeup for this year?" Give your beauty beginner friends some of the essentials, like neutral eyeshadow palettes and brush sets. Are your friends more advanced? 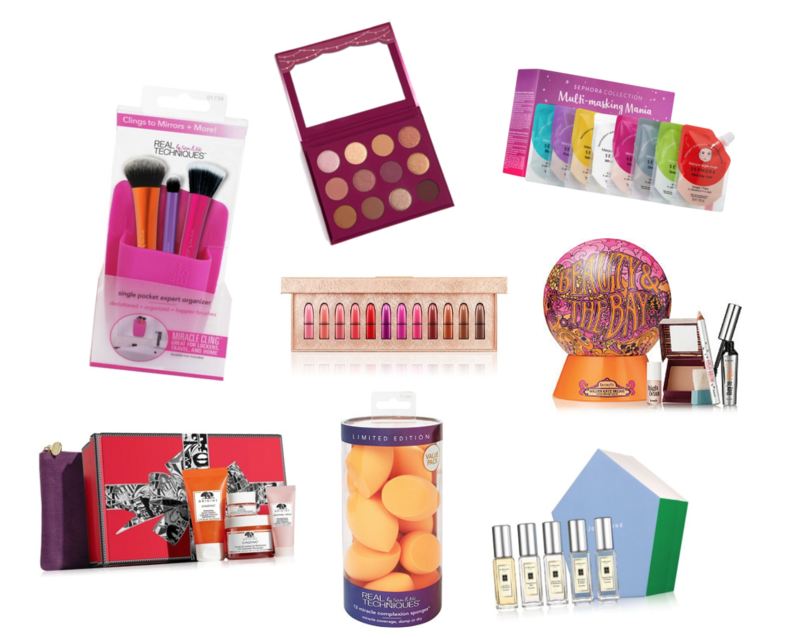 Give them a beauty gift set with multiple new products for them to try or experiment with. And don't forget the drugstore! Affordable brands are coming out with great gift sets as well, and just because the prices are lower doesn't necessarily mean the quality follows suit.